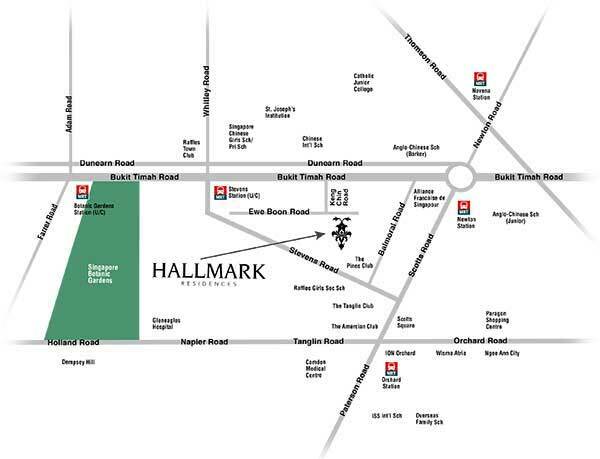 Hallmark Residences is a brand new development at Ewe Boon Road Singapore District 10. Comprising of 2 blocks of 12 storey condominium consist of 75 commercial units with communal facilities. Hallmark Residences gives convenient proximity to major expressway like Pan Island Expressway (PIE) also will have easy access to public transport include MRT Stations such as Steven MRT Station, Newton MRT, Orchard MRT, Novena MRT, Mount Pleasant MRT, Napier MRT, Orchard Boulevard MRT, Somerset MRT, and Botanic Garden MRT. The property is also a few minutes from other amenities like Balmoral Plaza, Orchard Towers, Delfi Orchard, Cold Storage, Market Place, The Pines Club, Tanglin Club and especially near proximity to educational institutions such as Anglo-Chinese Primary School, Raffles Girl's Secondary School, Chinese Unite International School and many more schools where you can enroll your children. Hallmark Residences prices psf will be attractively priced to sell. Call us now at 6100 0877 for latest unit availability and pricing. 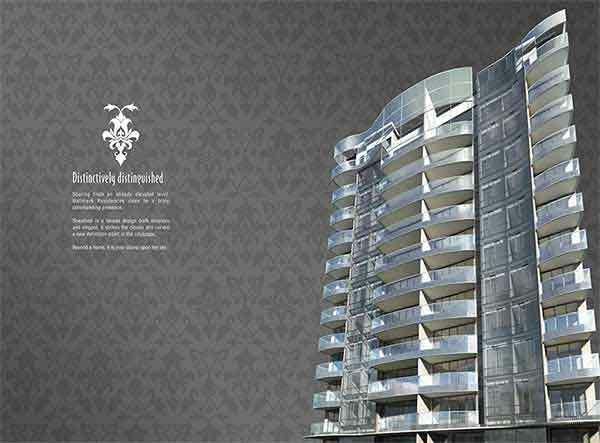 *Hallmark Residences VVIP Preview is available strictly by Appointment. Showflat opening hours may varies. For opening hours, do call our Sales Hotline at 6100 0877 or register below for your VVIP Preview.